Opus Wealth Management Group would not be able to stand by our symphonic name if we didn’t understand the importance of listening. We pride ourselves on starting every relationship this way in order to provide authentic advice on risk management. Of course, the first step to opening any conversation with you about your financial future is to get an idea of how you perceive risk. Click below to take this short quiz to see if your investments are in alignment with your risk tolerance. 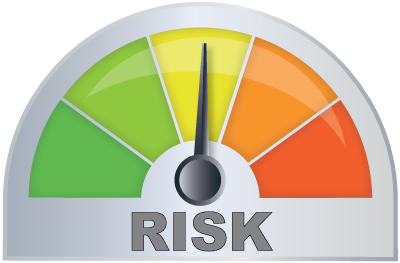 Once we have your risk tolerance score, our team can go to work to compose your total client profile. With this profile, we can recommend high-level strategies that help you reduce risk and plan for a more purposeful financial future – whether it’s maintaining your current lifestyle during retirement or preparing a family legacy.